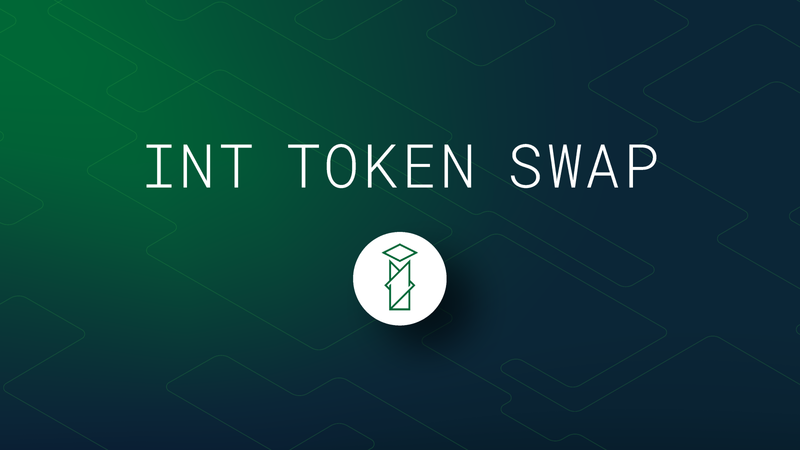 Bitfinex is pleased to announce full support for the upcoming Internet Node Token (INT) token swap. As INT transitions from Ethereum to their own mainnet solution, Bitfinex will manage all technical requirements for our users to ensure a smooth token registration process. To facilitate the upcoming token swap, scheduled for January 15th 2019, we have suspended all INT deposits and withdrawals as of Wednesday January 9th, 12.00 UTC until the completion of the token swap. Please refer to our Knowledge Base for more information on the INT token — more details will follow shortly. Internet Node Token (INT) is working to develop a framework for machines and devices to interact, powered by a token which will be used to facilitate exchange amongst these nodes. INT enables new business models to thrive, with a focus on interconnected and autonomous devices. Learn more here. Join us on our mission to create the most innovative & industry-leading cryptocurrency exchange! We’ve recently open-sourced a number of the development libraries most essential to us. To learn more about these, refer to the Bitfinex Github.